Innovative and traditional cleaning tools used for high level dusting or difficult to reach places. 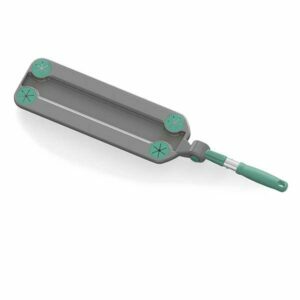 The BiLap Duster is one single tool for quick and precise cleaning of hard to reach surfaces like tops of wardrobes or shelves. Compatible with 782 & 782 microfibre cloths for high performance cleaning. Covers a large surface area compared to traditional dusting. Swivel the frame 270º for ease of use. Compatible with aluminum telescopic handle for high level cleaning. 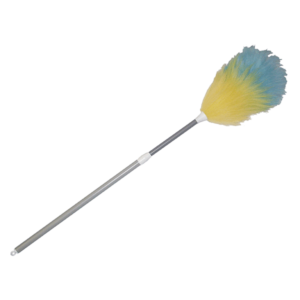 Remove dust and cobwebs in hard to reach places with our Lambswool duster with extending handle. 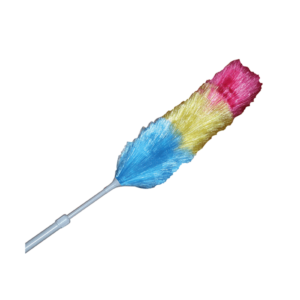 Supplied in assorted colours this duster measures 74cm long and fully extends to 108cm. 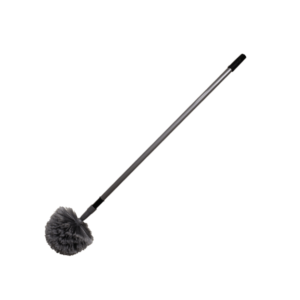 Remove dust and cobwebs in with our Lambswool duster. 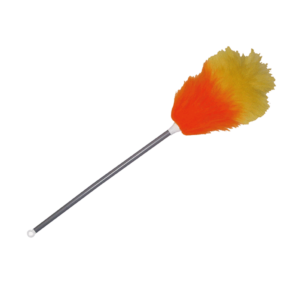 Supplied in assorted colours this duster measures 67cm long. The 'bendy' dust buster with microfibre sleeve is designed to get to the awkward places that fixed frame dusters or cloths cannot reach. The dust buster can be shaped to your own requirements as well as being compatible with our 1044 telescopic handle to enable high level cleaning. The dusting fibres statically attract dust and also dirt with minimal effort. The extending handle effortlessly gets into difficult to reach areas. Clean at very high levels with this extendable telescopic dome duster. The duster measure 107cm long but extends up to 174cm. The domed head shape easily reaches into the corners of rooms, ceilings, skirting and other awkward places.